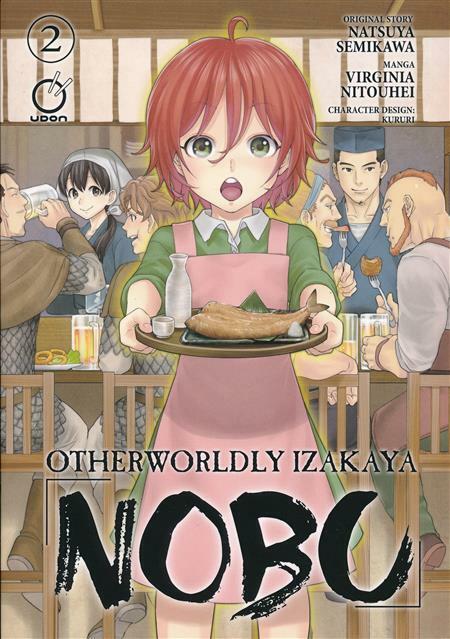 Japanese-style pub 'Nobu' is open for business in an odd, foreign world, and the ever-welcoming Shinobu and Chief are happy to serve up unusually tasty bar food to an array of strange customers. A little thief, an obnoxious messenger, and a pair of squabbling craftsmen are all ready to chow down! Kisu tempura, sashimi, omusoba, and shuto and more are on the menu... The delicious aromas of food and drink bring everyone together in this gourmet tale of humanity!